Everyone deserves a special treat now and again. For some, a splurge is a fancy coffee habit while others covet big-ticket items like a new car or exotic beach vacation. Whatever your fancy, splurging can be a nice way to reward yourself, while helping to stay on track with your financial goals — if you do it right. Before splashing out a lot of money on a fancy new toy, make sure you are fully funding your safety nets. Make sure you have around six months of expenses in an emergency savings account, are adequately saving for retirement, are paying down any debts, including student loans and credit cards, before considering a splurge, experts warned. "If you are able to pay off everything every month and have all the other buckets checked, good health insurance, disability insurance, all the things covered that could derail finances you are probably in good shape," said Therese Nicklas, a certified financial planner and wealth coach. Can you afford the splurge? If you have to finance a splurge, that is a red flag, said Nicklas. "One of the rules of thumbs is, do you have the ability to pay cash? Can you save up for it easily? If you can, you can probably afford it, but if you will be working two jobs and struggling or comprising something else in order to have this splurge you might want to think twice." Will it derail other savings goals and plans? Sit down and calculate how much you can afford to spend without affecting your savings and paying bills on time. "Make sure it doesn't affect the integrity of your savings and financial plan," warned Richard Paul, a certified financial planner. "You don't want a splurge to compromise your lifestyle." Will it give you long-term pleasure? If you are going to spend a lot money, it should bring you joy. "Choosing to spend a little bit of money to get a nice car if it brings you joy every time you see it and start it up, that is a great splurge," said Rich Ramassini, a certified financial planner and senior vice president at PNC Investments. Experts noted that experiences tend to bring more long-term happiness than items. Another area that might be worth the splurge are things that relate to health and safety. 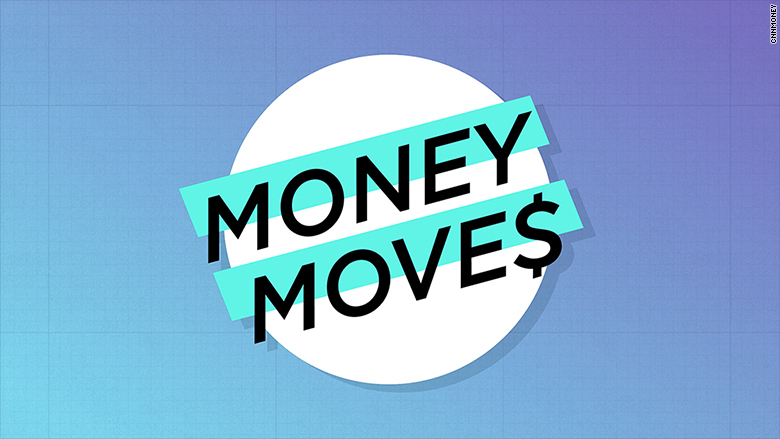 Have a personal finance question for Money Moves? Share it with us here and it may be answered in an upcoming column. Buyer's remorse is real, and can be even more painful when you've spent a lot of money. Take the time to do the research on a purchase to ensure it's worth the splurge. Paul had a client once spend a lot of money on a flashy high-end sports car that's just sitting in the garage. It caused tension with his wife, cost him a fortune in racing fees and no one else in the family knows how to drive a manual. "It's probably already lost $30,000 in depreciation and it's not adding peace of mind. In fact, it's adding a little consternation to him and the family." You can also tone down a splurge. In this case, Paul suggested considering buying a one- or two-year older model of the car. "Warranties are longer and cars are more reliable now. It might be a smarter play." Will you be able to rein it in again? Here's the thing with splurging: it can lead to lifestyle creep. One splurge can often lead to another splurge. For instance, you need an upgraded wardrobe to match your fancy new set of wheels. That's why it's important to have a plan. 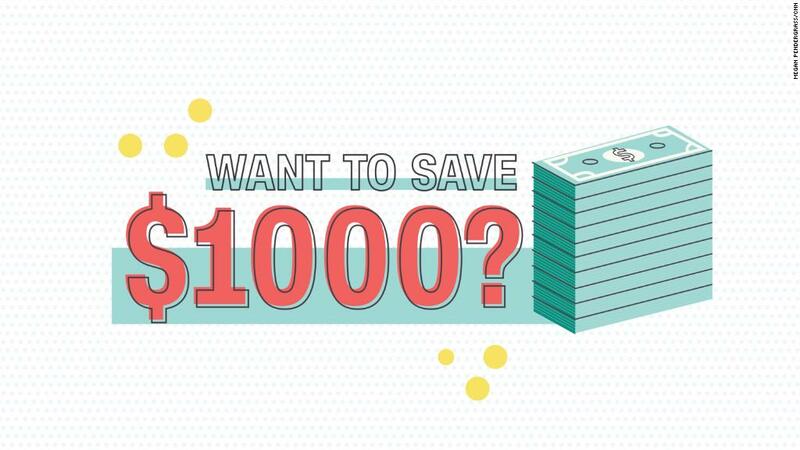 Determine the goal of the splurge, and how much you can afford to spend. "It comes back to mindfulness and attention," said Ramassini. "Effective splurging involves planning."